Carrier 16 SEER Air Conditioning and Heating unit SALE! Tax And Labor Included. Price Includes condenser, evaporator coil, furnace or air handler, drain pan, drain lines, float switch, flue pipe, plenum with collars and dampers, slab, disconnect box, air cleaner. 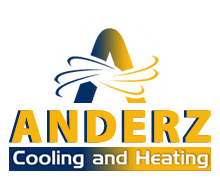 For close to a decade, Anderz Cooling and Heating has been serving the Rosharon, TX area. 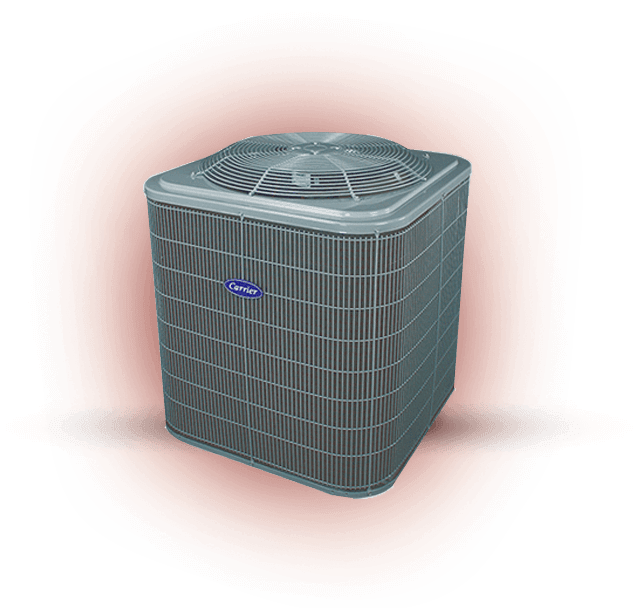 We are the leading HVAC service provider to residents and commercial businesses in the area. 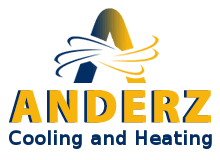 With a slew of brand name companies at our disposal, you’d be hard-pressed to find a company better suited for your heating and cooling needs.